What if I told you a travel size white noise machine would make you get the best night’s sleep you ever had away from home? Last year I had to go out of town to a seminar for work. It was a swank hotel, so I had an awesome room with a luxe bed that I’d kill to have at home. I got absolutely no sleep that first night. My room was right over the lounge where a band played until 2 a.m., and my next door neighbor’s TV was full blast all night. I had to be there for four days, and this was not going to work. 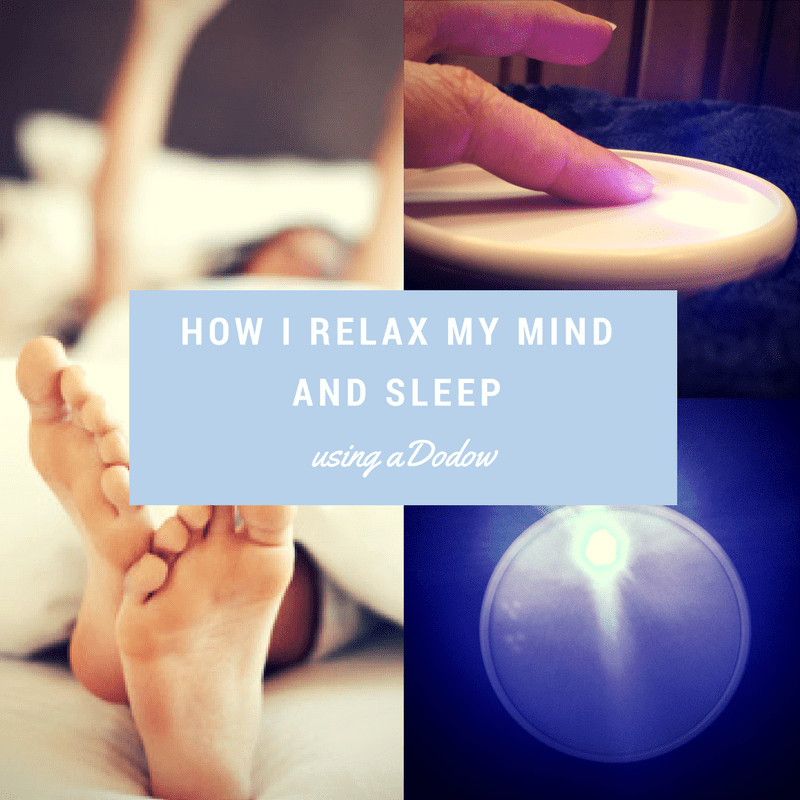 The next morning I got myself to a drug store and bought a travel size white noise machine. That night I was gonna sleep like a boss! 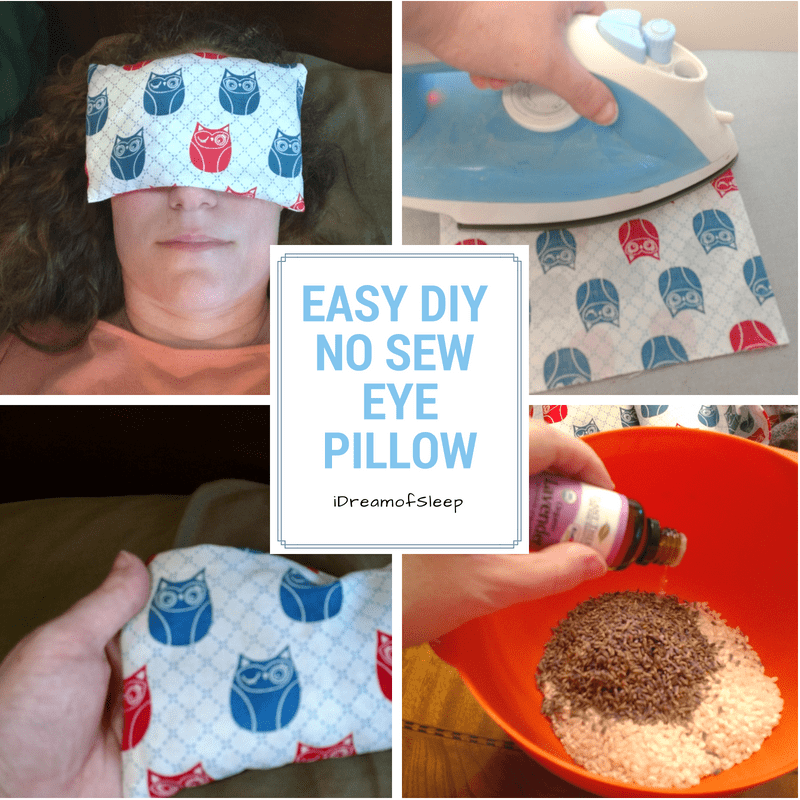 It can be difficult sleeping on a trip. 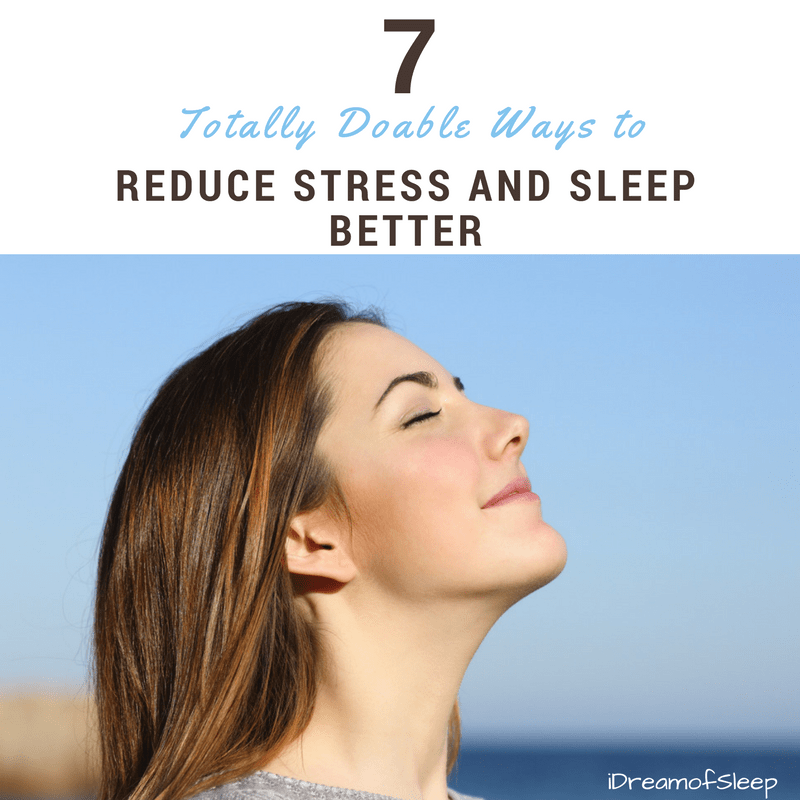 Even if you don’t sleep with a white noise machine at home, having one in a hotel room is a must. It blocks out unfamiliar or annoying sounds, and gives you something soothing to listen to. Think of it as a white noise machine turning your hotel room into a soothing sleep cocoon! The LectroFan sound conditioner is at the top of my wish list. 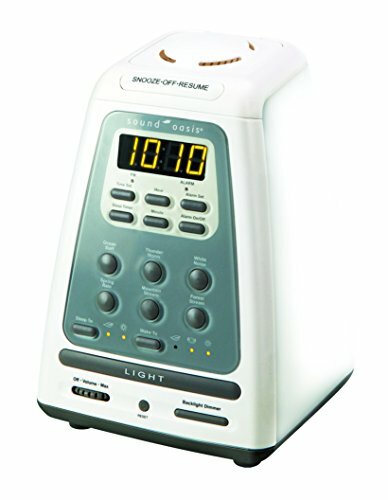 Not only is it a quality white noise machine, it’s uber portable which makes it so easy to travel with. 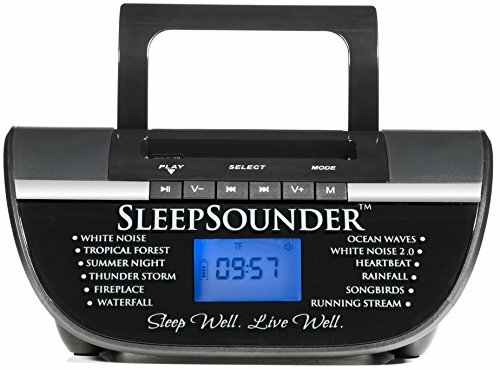 If you’ve never slept with a sound machine, this is a good model to try out. It has 10 fan sounds (think box fan-like) and 10 white noise sounds to choose from. The tracks are non-looped, which means they don’t repeat, which your brain will notice and drive you nuts. Trust me! This is an awesome deal because it comes with a separate travel case. So if you’re a klutz like me, you won’t drop your portable white noise machine out the trunk and break it to bits. I Really Like the Marpac Rohm Machine because it’s so Portable! Sometimes I’m just going somewhere overnight and I’m only taking a small bag. The last thing I want to do is lug something extra. 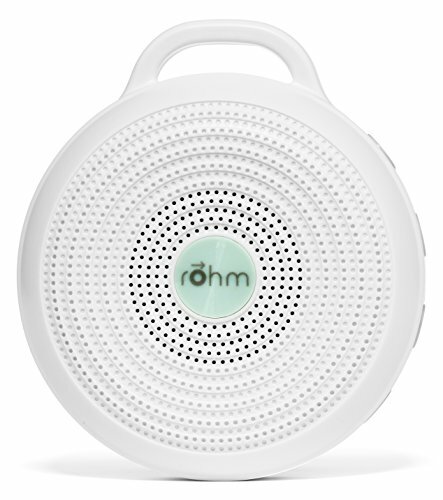 That’s why I really like the Rohm travel sized white noise machine. It’s only 3 1/2 inches across, weighs less than four ounces and I can just throw it in my overnight bag and still have room for my shoes. Another feature I love is it’s rechargeable, so if my bed isn’t near an outlet I can still use it. It uses a USB cable to recharge and it will run up to 10 hours off a single charge! 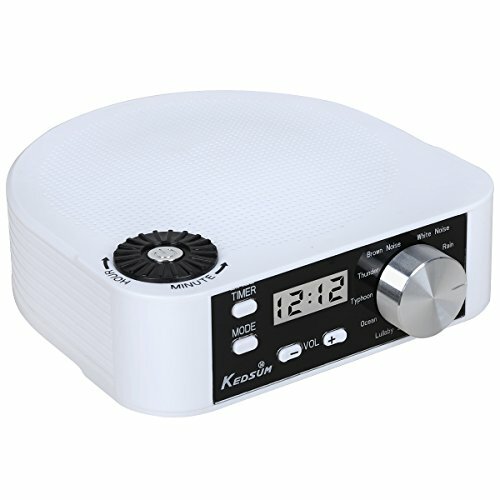 If you travel a a lot, a white noise machine with an alarm is the ultimate travel sound conditioner you can buy. 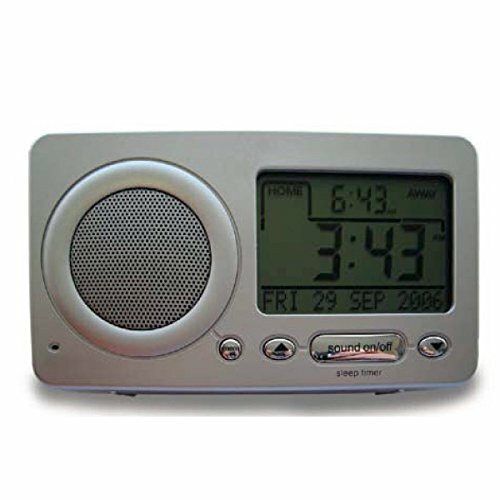 I know most people use their phone alarm to wake up by nowadays, but if you’re like my husband you really appreciate a clock you can see at night. One thing that bugs me when I’m staying in a hotel is it’s usually so dang bright outside my window. Most hotels have pretty thick curtains, but the bad thing is I oversleep because I still think it’s night. I find regular alarm clocks startling, so I like sunrise alarm clocks. Instead of waking you up with an audible alarm, it mimics a sunrise and wakes you up gradually with brighter and brighter light. 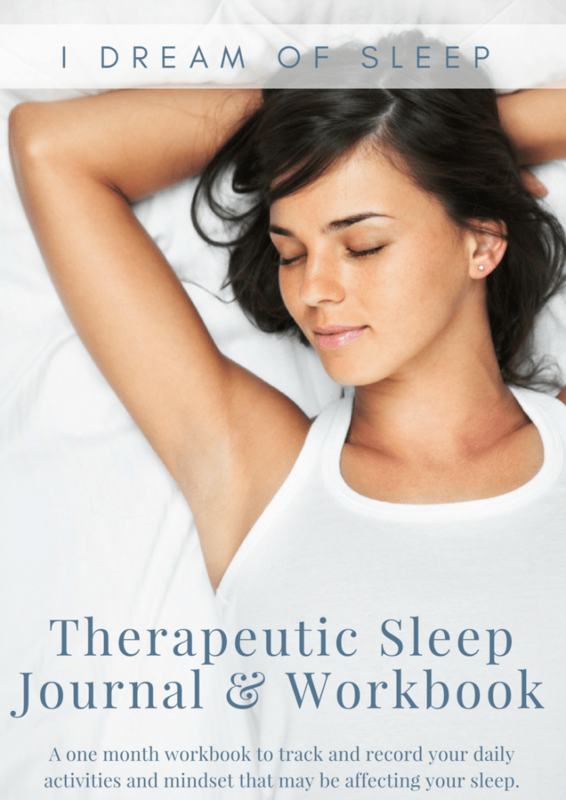 So instead of waking up out of a dead sleep all grumpy, you wake up gently and ready to take on your day. 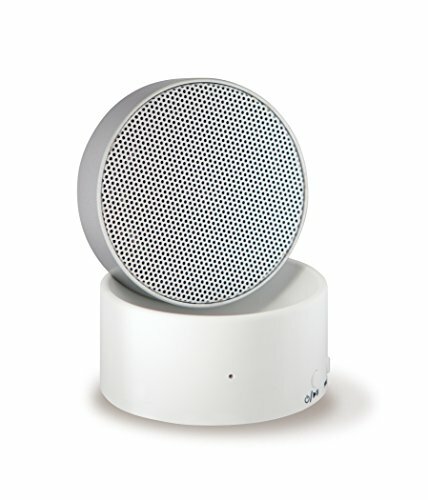 It plays both white noise and nature sounds, plus it diffuses essential oils. It’s the ultimate multitasker! Another pick from LectroFan, but this might be the better of the two because it’s their latest mode and has more features. It’s wireless, and can go for 16 hours on a single charge. It’s also a bluetooth speaker so it will play your music from a phone or tablet. It has 5 fan sounds, 4 white noises, and one ocean, and all of them are non-looping. Super portable at less than 5 ounces. It’s really hard to get a good night’s sleep in a hotel room. In the past I resorted to harmful sleeping pills, but they made me feel hungover the next morning. 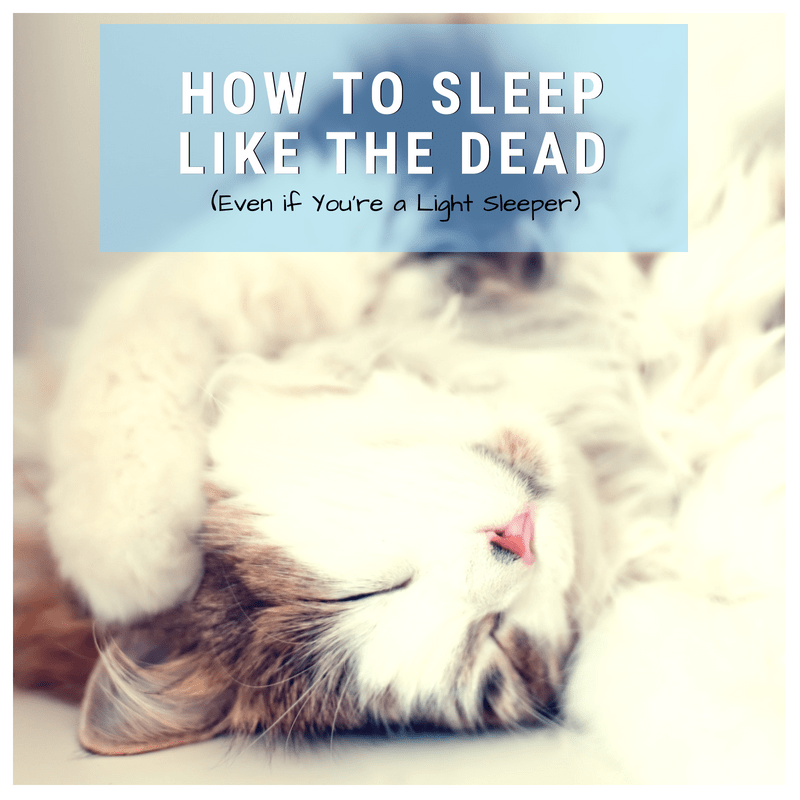 A white noise machine is one of the more natural ways to get to sleep. 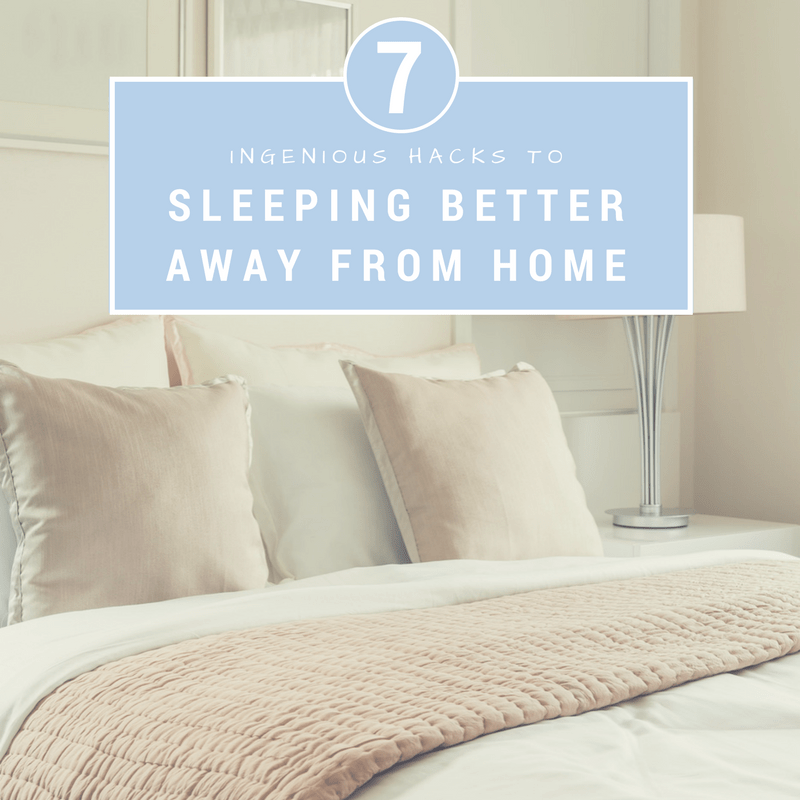 You’ll like your travel size white noise machine so much, you’ll want to put a white noise machine for sleeping in your bedroom at home! 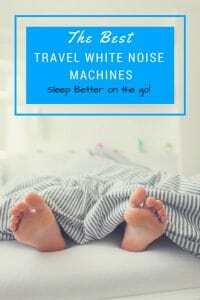 I’ve been using a white noise machine for several months now, and it has really improved my ability to sleep both at home and when traveling.